The Final Post: Implications of Abandoned D.C.
Over the semester, we’ve chronicled a multitude of abandoned venues, from the location of the first Beatles concert to the forlorn and forgotten Embassy of Pakistan. Our goal was not only to raise awareness to the juxtaposition of decay and urban living, but to also bring to attention the rich history of the buildings themselves and the socio-economic reasons for their abandonment. The existence of abandoned building space has several implications for marketers. This post is a culmination of our exploration of the consumer value of the buildings as well as how this topic is relevant to marketing and consumer behavior. Readers venture out on their own! While some of the buildings have been bought by companies with plans for redevelopment, many are left vacant. How can these buildings be utilized? Trend products usually “pop-up” unannounced, draw large crowds, and then disappear as quickly as they were introduced. 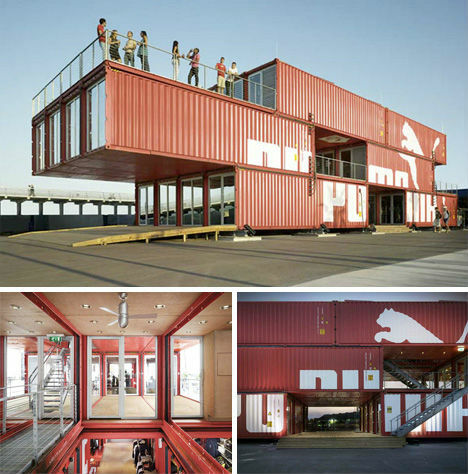 Thus, a retail venues that can be as temporary as the product itself are becoming increasingly common. Many of these pop-up stores establish themselves in abandoned spaces, which are bought out or rented. 3. How Is This Information Relevant To Marketers? Abandoned spaces offer cheap advertising and marketing opportunities! Marketers can capitalize on empty window displays and blank walls. 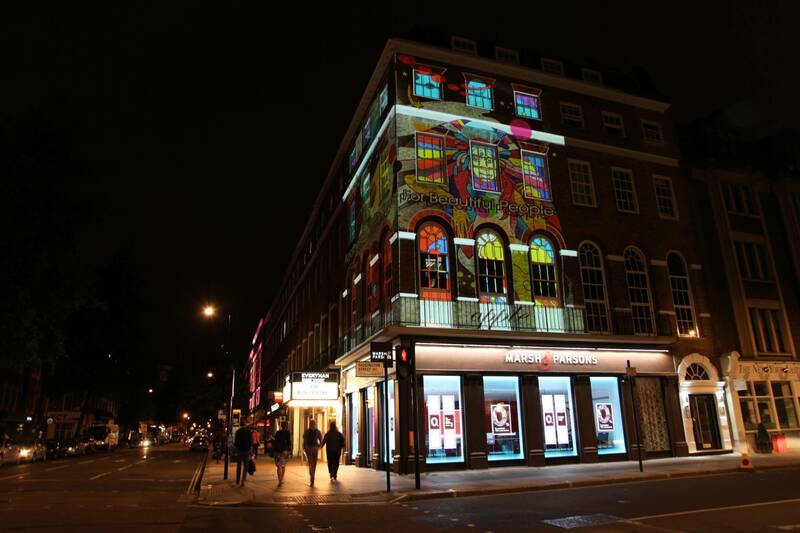 Virtual shop fronts and projection advertising allow marketers to demonstrate to consumers how the space could be utilized. Below, a projection advertising company transformed an abandoned building in London to launch the development of its new apartment complex. Some business owners utilize open space to raise awareness about the company, spread its message, or highlight its location. 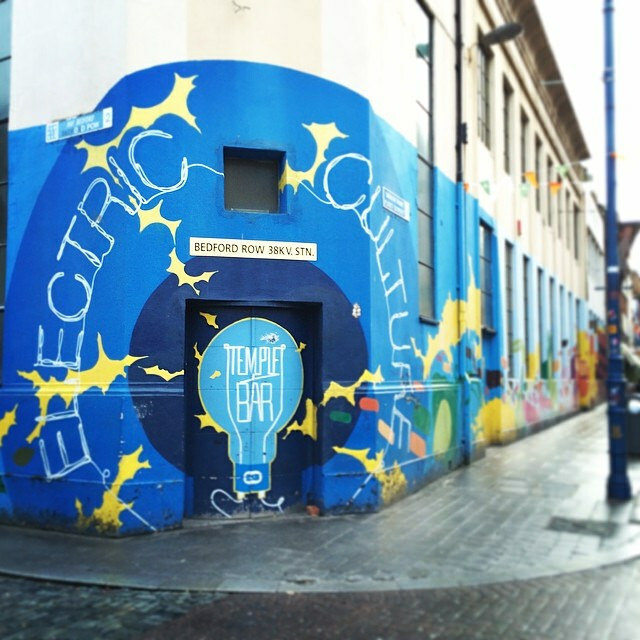 Below, an Ireland-based electric company has revitalized a neighborhood in Dublin, branding it with an “electric culture”. In London, blank walls have acted as a canvas for commercial artist Moose. 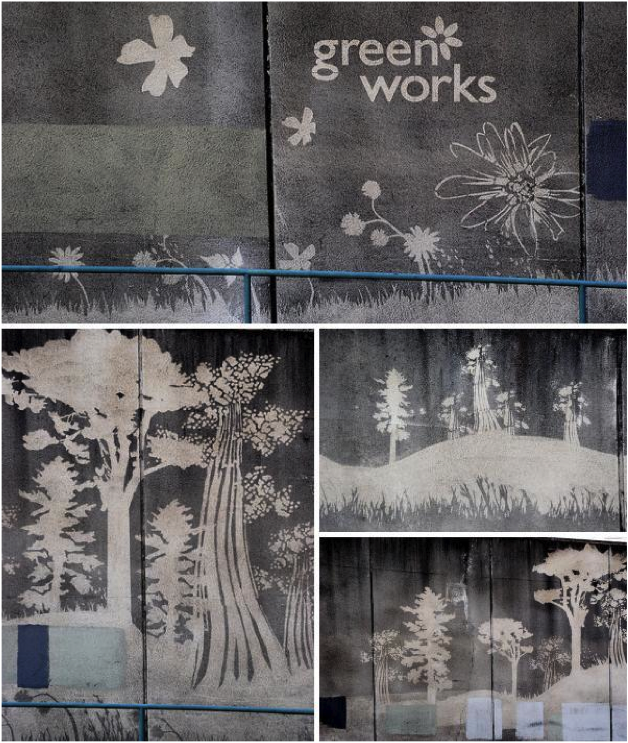 In contrast to the traditional form of graffiti, the artist removes grime with soap and water to expose beautiful pieces of art while advertising the GreenWorks company. These marketing opportunities are of but few to a creative mind. 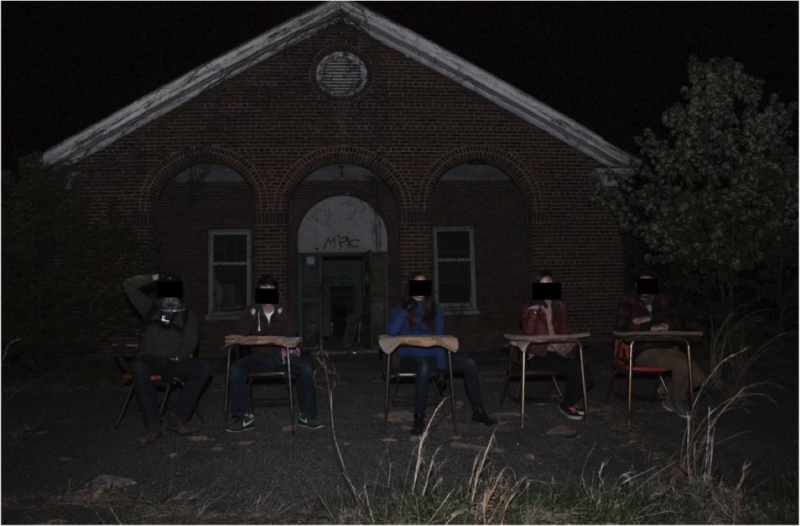 Have you seen abandoned spaces utilized in a unique way? Let us know in the comments section! 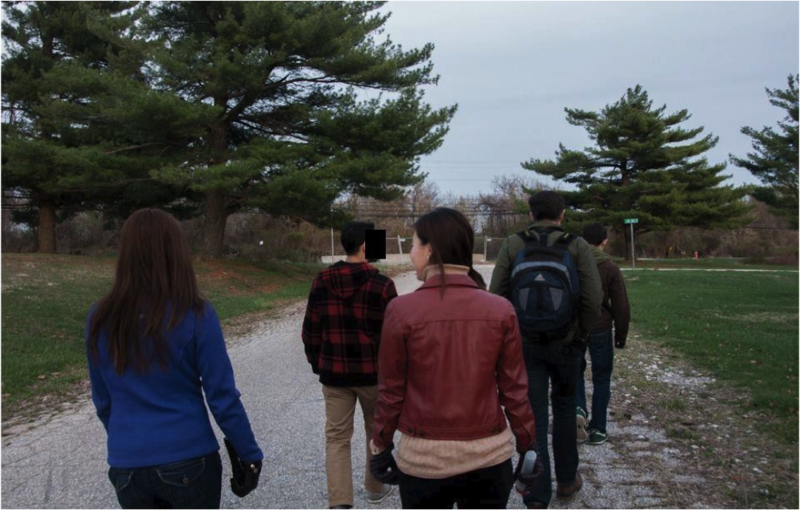 To our readers, thank you for following us this semester on our journey through urban exploration. May your adventurous spirits ever wander. Cheers!